I wondered for a little while how to start this post, should I launch straight in to what I want to say or explain a little bit about my lack of posts. Life is just busy, parenting, working, living, all these things keep me busy, so I’m not going to go too much in to detail. Besides I did that in a post I wrote a few months ago. 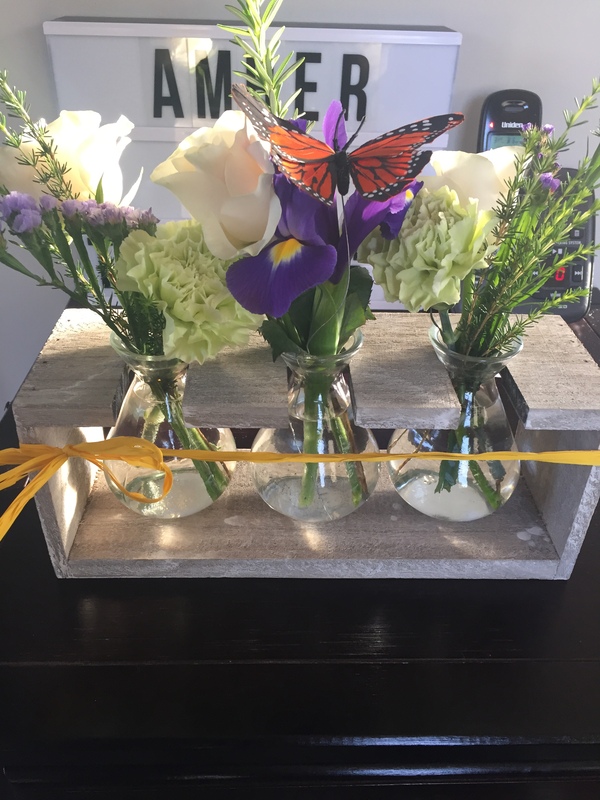 I shared via my Facebook page my first story as a contributor for Still Standing magazine in July this year, titled Remembering my Son , but my second article posted in August wasn’t shared, I just didn’t get around to it. This week, the 9th-15th October is Baby loss awareness week. This is a recognised worldwide and concludes with a Wave of Light ceremony at 7pm on the 15th October. The thought behind it is, where ever in the world you live when it is 7pm you light a candle in memory of your baby or the babies that are gone to soon, and let it burn for at least an hour. Due to time zones throughout the world, a ‘Wave of Light’ is creating around the globe, pretty cool huh? Most Sands groups throughout New Zealand organise a Wave of Light ceremony, which the public can then go to. If you choose not to, you can always light a candle at home. The main point of this post is to share with you the post I wrote for Still Standing magazine in August, titled How My Support Group Saved Me. I have another post which will be live on the Still Standing magazine website in the next few weeks, plus one in November and another in December. Having an outlet to share mty grief is really good. 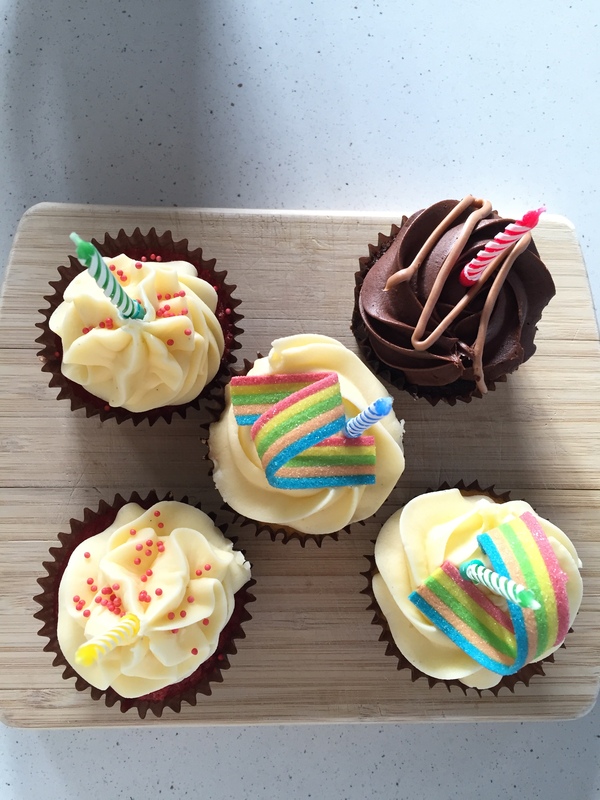 I wanted to write this post because my poor blog has been so neglected for almost a year! I never had any intention to take a break or leave it so long. Last year was crazy busy. I changed jobs, we went to England for a month for my brother’s wedding, we sold our first home and bought a new one. BUT before we could sell our previous home, we had to put in a new shower, hire a storage unit to declutter, paint, clean, as well as attend open homes, looking for our new home. I really struggled with poor health last year too. I don’t know why as I have always been generally healthy, but I had tummy bugs, strep throat, plus a viral illness just before we went to England and then after we moved into our new home I got bronchitis. I was not a healthy Mumma. So far this year has been MUCH better. I was asked by a reader why I had stopped writing? I explained about our busy year and my blog was one of the things that got put on hold. She then said to me that she hoped I would continue to write and she found me to be a sincere mummy blog. WOW reading that blown me away. And it has definitely given me the incentive to get back into writing again. I enjoy reading other Mummy blogs, I have done for several years now, even before I thought about writing my own. But I do feel I have to ‘compete’ with them, yes silly I know. But the world of Mummy blogging seems to be very competitive and popular, it’s all about like and shares. If your post isn’t liked then no one else sees it, unless the page has an already established following. This is actually one of the reasons I stopped writing, I became really disheartened and I definitely questioned why I was even bothering. I have never been a competitive person, but the pressure got to me. I felt my life didn’t live up to what I was seeing in other blog posts. And I also felt because I don’t live in a big vity I was at a huge disadvantage. Social media platforms changed the way posts are seen, and one thing I refuse to do it pay to ‘boost’ my post. If I did this for one post, would I then have to do the same for other posts? Sure you could say I’m a tad miffed I don’t have a following but I honestly don’t mind, I write because I want to write. I am relatively new to blogging and who knows what the future will hold. I needed to take ‘time out’ last year due to family, work and my health. I will still write when I want too. My life is busy enough without feeling like I have to write a blog post. I was asked by Optically.co.nz if I wanted to collabrate and do a review for them. Being a wearer of glasses myself, (I need to wear them for driving and watching TV) I was very excited to get some new glasses. Optically.co.nz was lauched in 2015 and they are one of the largest online providers of prescription glasses and sunglasses in New Zealand. There are over 3000 frames to choose from, offering a wide variety of brands and styles. So you should find something on there which is affordable as well as being able to browse through the premium brands. There are roughly 31 different designer frames on the website. The price of the glasses starts from $9, meaning that they are 14 times cheaper than most high street stores. The $9 glasses includes standard prescription lenses with FREE anti-reflective coating. Prescription sunglasses begin at $49 and there are over 500 styles to look at, there are also a number of designer labels which you may find are well within your budget. If you live in Auckland, Wellington or Christchurch you can expect your glasses to be with you within 10 working days, if you live outside of these areas you will need to allow an extra 2 working days for delivery. Hesistant about buying glasses online? Worried to purchase without trying them on first? I thought about this too. Optically.co.nz has a virtual mirror, so you can see what you look like in the glasses before selecting the BUY NOW option. And if you haven’t fallen in love with your glasses than there is a 90 day unconditional returns option. Still not sure about the glasses, well there is also the option to an Home Trial, you can select up to four frames to try on at home, 30 styles to choose from. You can see how they look, fit and ask for your family and friends opinions. If you choose this option, the frames can be with you within 24 hours, try them on, love them? Then place an order and pop your trial box in the mail, Freepost. I had a good browse through the Women’s glasses and the frames I chose are called Walden Daring. I thought they were different to the current prescription glasses that I have. I used the virtual ‘Try-on’, which was really easy to use. I took a photo of myself using the camera on my phone and when I had done that it uploaded the glasses onto my face, so I had a really good idea if they suited me or not. I would recommend using the ‘Try-on’ option, just gives you a rough idea as to whether the glasses suit you or not, plus it was really easy to use. When the glasses arrived they were well packed. The case was inside a small bubble bag, which was inside a larger bubble bag. Upon opening the case, you can see that they were well packaged and no scratches or a marks. To me I thought that the frames look a tad darker than on the website, I have noticed that this can occur for most things when bought online. It can be a gamble buying anything, will I like it, will they suit me? Using the virtual ‘try-on’ definitely helped and I would highly reccommend doing that or using the Home Trial option. The glasses are lighter in weight that I thought they would be. On the website the measurements are given of each pair of glasses to help you decide if the frames are the right ones for you. The frames are a little bigger than my other glasses so it has taken me a few looks in the mirror to get used to seeing bigger frames on my face. I do really like them and I am really pleased with my choice of glasses. If you are looking for a new pair of glasses or just a second pair to keep in the car or use at work, or even to match a favourite outfit, I’m sure a visit to optically will help you decide. Overall I am really happy with my glasses, a HUGE thank you to optically for gifting me a pair of glasses to review. NB: I was sent a pair of frames including the prescription to review, all opinions expressed are my own. I was very excited to be asked if I wanted to make dinner to celebrate Countdown’s Price Lockdown. The challenge was to create a meal I hadn’t made before, or something I had always wanted to try, or my twist on a classic. I just had to make sure the recipe included chicken. I was sent a voucher for Countdown to purchase my ingredients for my chicken dinner. Being a Mum to two young children I understand the challenges of feeding them something they will eat AND enjoy, plus doing it affordably. I purchased a number of items that had Countdown’s Price Lockdown logo for my chicken meal, meaning I got a great deal to feed the whole family. As a child one meal I used to really enjoy was when my Mum cooked chicken with tomato soup, and with the weather getting colder it seemed a great opportunity to make it for my family and it was something I hadn’t made before. Preheat oven to 150-180, depending on your oven. Prepare vegetables, I grated the carrot and chopped it quite small, I also cut the celery in half length ways and cut small. I find for my children they are more likely to eat them and it makes cooking them easier. Chop onion. Put the Olive oil in a frying pan, add the garlic, onion, carrot and celery. Fry until the onion is beginning to brown. Cut the chicken into bite sized pieces and then add to the frying pan with the vegetables when the onion has started to brown. Cook the chicken until all the pinkness has gone and you can just see white meat, remove from the heat and add everything from the frying pan into a dish which is oven safe and has a lid. Open the can of condensed soup and add to the warm frying pan, keep the pan on a low heat. Using the can fill it with cold water and add this to the frying pan also. Stir to combine. Once the soup and water are combined, add the soup mix to the dish with the chicken and vegetable. Stir to combine, place the lid on the dish and put it in the oven for about 20-30 minutes. I checked on mine after 20 minutes, gave it a stir and cooked for a further 10 minutes. Once all the soup is combined with the water add the liquid into the dish with the chicken and vegetables. Stir to combine, add the lid to the dish and put in the oven. Whilst the chicken was in the oven, I prepared my broccoli and cauliflower to serve with the dinner. I heated some water in a pan and placed the vegetables in the steamer pan. I also cooked my rice in my rice cooker. Whilst the vegetables and rice were cooking, I sliced the tiger loaf bread and buttered the slices, I thought the bread would be a good to mop up the left over sauce. Once everything is ready, serve up and tuck in. This chicken dinner was a HUGE hit, we all really enjoyed it. After talking to my Mum about it she mentioned that she has also added mushrooms into it, but I know my children wouldn’t really appreciate that. Something to remember for the future though. You could also have this meal with pasta or potatoes instead of rice if you wanted too. I chose to serve broccoli and cauliflower as my children both really like them. Wow, its been a while since I did a review and even wrote a post. 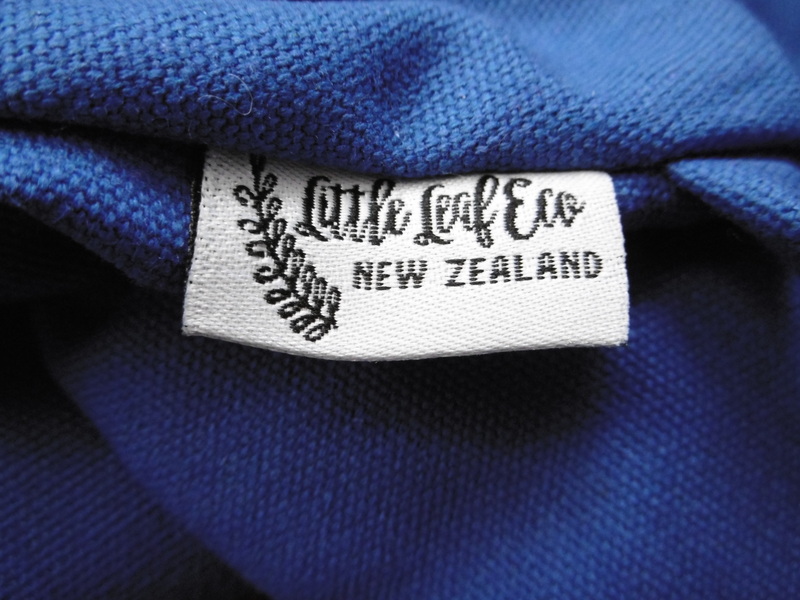 A few weeks ago I was fortunate to be approached by Maileen of Little Leaf Eco, to review a couple of her items amd I took her up on the opportunity. I was sent a Stinky Bag for Little Miss and a Kid’s Backpack for Mr Happy. 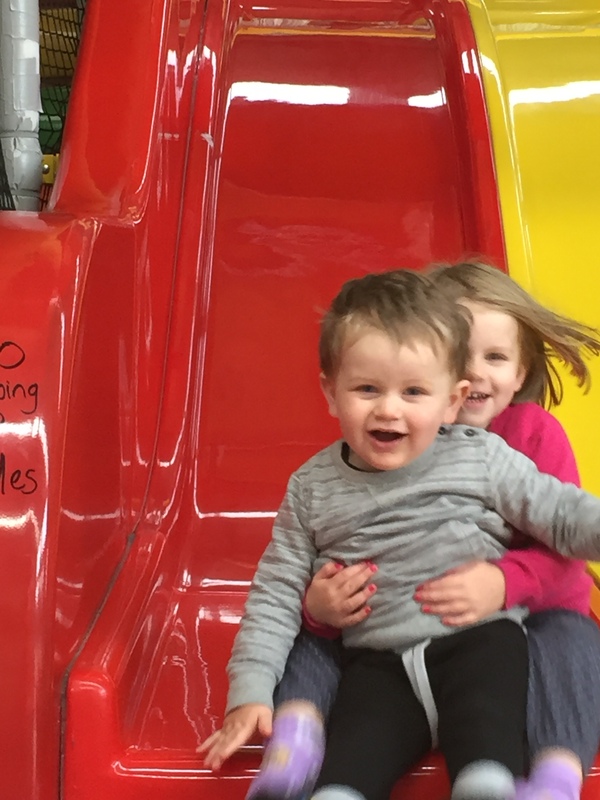 I am always on the look out for new and different things for my children and the chance to review both items has been well received in our household. They are a New Zealand family owned company, with a focus on creating items to minimise waste, help the environment whilst maintaining a high standard. The creater is a Mum of two boys and finding she was getting tired of lunchboxes breaking halfway through the school year, as well as trying to find the right shape and not always knowing what chemicals were used to create the lunchboxes, her first product the Lunch Tote was born. On the website you can find the Lunch Tote, Stinky Bag, Kid’s Backpack’s and a selection of Wooden Toys. The Stinky Bag is designed to be used for sports, swimming gear, gym kits, toys, sleepover items and anything else you can think of. Little Miss is starting school in a matter of months and has weekly swimming lessons so I thought this bag would be perfect for her to try. 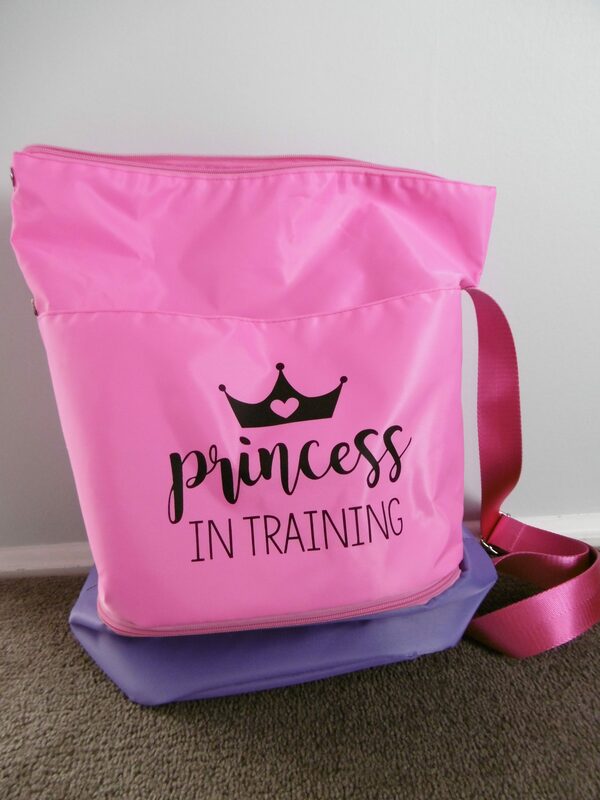 We were sent the pink ‘Princess in Training’ bag. When I first showed Little Miss her instantly had a huge smile on her face. She was keen to have a look at the different compartments and started discussing what she could use the bag for. What interested me most about the Stinky Bag is the bottom zippered section that has been designed to store wet, dirty or used gear separately, ie the Stinky stuff! Plus, the bag has been made so you can put the wet/dirty clothes straight into the washing machine within having to touch them. Tip the opened part of the bag straight into the machine. And the bag is also washing machine friendly (note: I haven’t washed mine yet!). 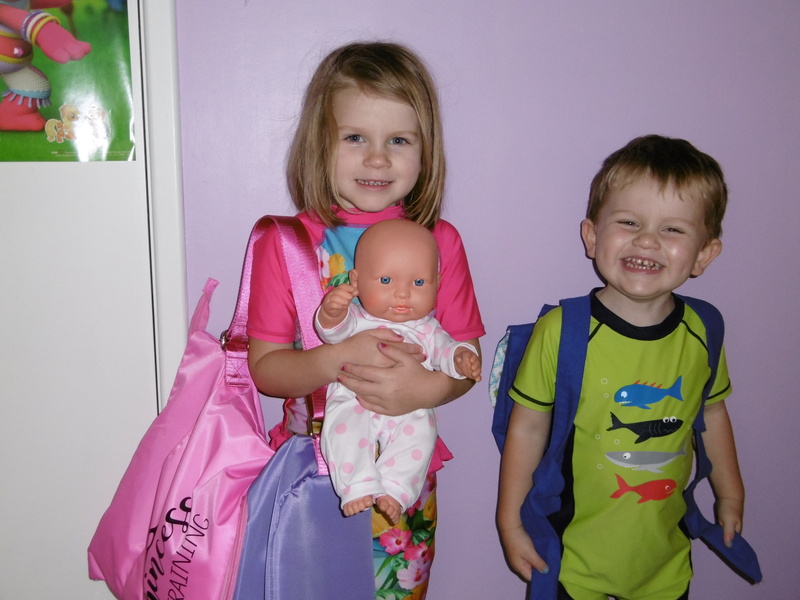 We have used the bag for swimming lessons and it is perfect! No more having to take a plastic bag to put her wet togs, hat and towel in. The first time we used it, Little Miss had to put her wet things in the ‘wet’ section by herself! There a few pockets to the Stinky Bag also, an outside zip pocket and another one with a velcro seal. 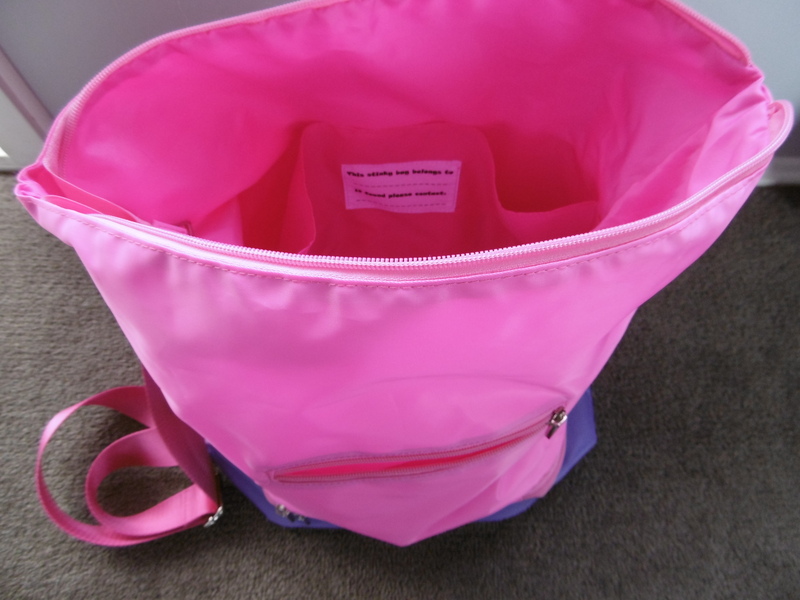 Inside the main compartment of the bag, there is a pocket to hold a few small items as well as a label for your child to name their bag. At the top there is the zip as well as a magnetic button, so you can fold over the top of the bag if you don’t need to fill the bag. At $59.95 the Stinky Bag can be on the expensive side for bags, but for the size of bag it is worth it. I feel Little Miss will get a lot of use from this when she starts school and because of the design and style of it, I think it will be a favourite bag of hers for a few years to come. The Kid’s Backpack’s are animal themed and perfect for toddlers and preschool children. 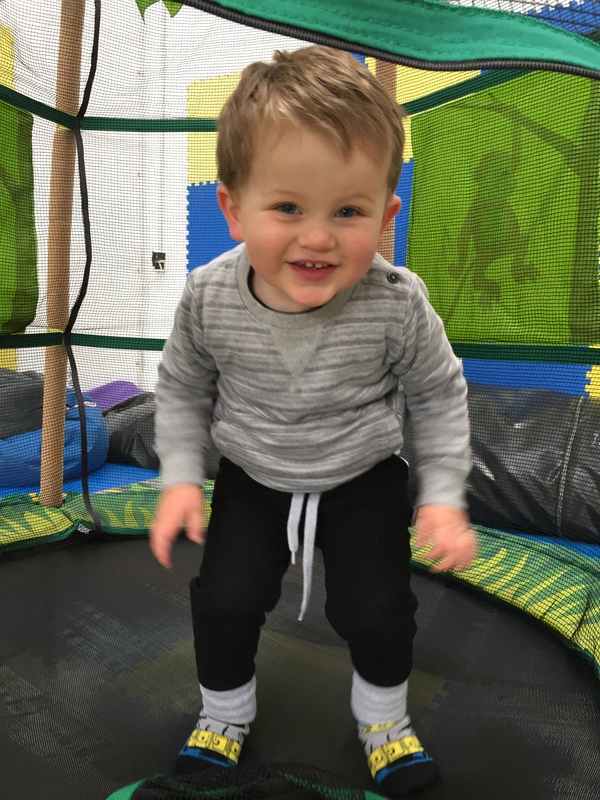 They are made with 100% recycled cotton canvas, so lightweight for little people and they have adjustable shoulder straps and I would say they are washable. 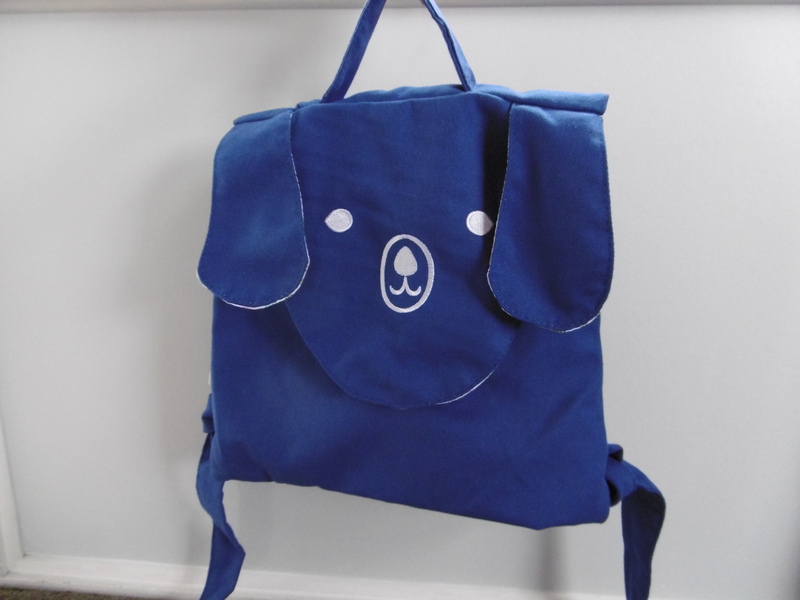 There are five designs to choose from, I was given the Blue Dog backpack for Mr Happy. The other designs available are Green Cat, Orange Monkey, Pink Bunny and Red Dog. What I love about it is that it is just his size, easy for him to put on and it can hold his lunchbox, and several changes of clothes for Preschool. It doesn’t have waterproof lining, but its easy for him to open and close. It also has a handle on the top of the bag, good for hanging up and great for storing the bag at home. Inside of the bag has colourful lining, appealing to young children and has two pockets built inside, always handy to have extra compartments, Mr Happy just loves it. He turns three next month, but I would say that this bag would be ideal from age one upwards, as Little Leaf Eco suggests. 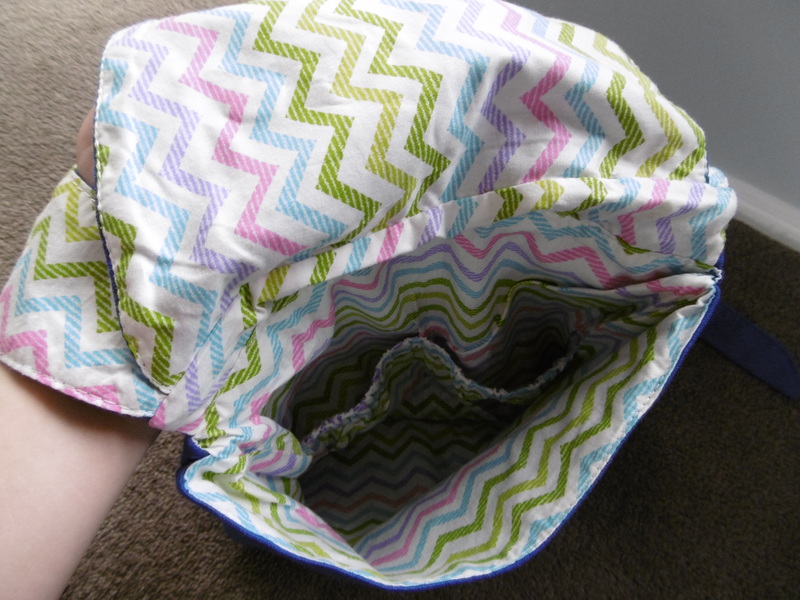 Colourful lining, two small pockets. So there you have it, my review of two really great Mum-made and of course New Zealand and Eco-friendly products. Little Miss and Mr Happy are proud as punch with their new bags. 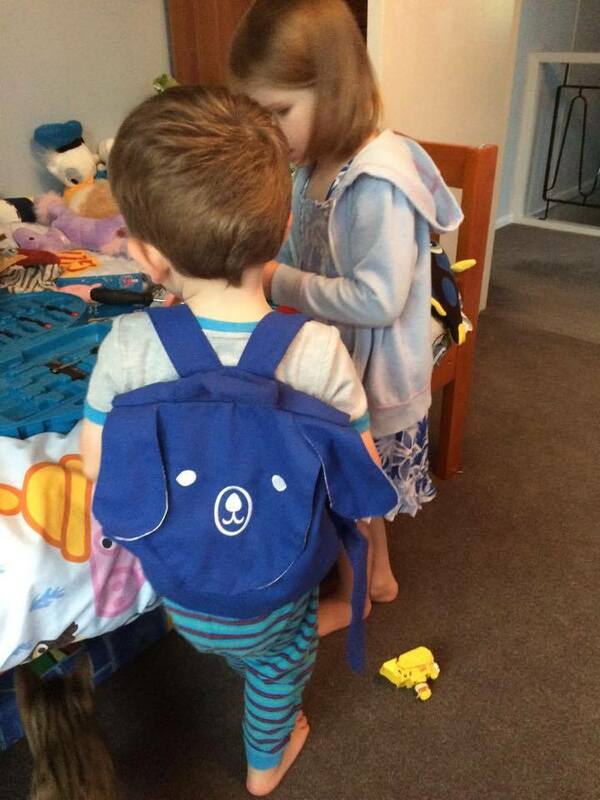 NB: I was sent the ‘Stinky bag’ and Kid’s Backpack to review and all views and photos are my own. Some information has been adapted from the Little Leaf Eco website. The month of June, I look forward to it but I also dread it. I love it but I also dislike it. June marks the half way point of the year, and dare I say it, only another six months until Christmas, eek! June is also the beginning of summer in England and the beginning of winter in New Zealand. Living in New Zealand now for just over 12 years I am well adjusted to the seasons here, but June will always be a summer month to me. I celebrate and remember some pretty special people during this month. The first week of June, it is one of my younger brothers birthday and Little Misses birthday. (I still remember the same brother saying to me shortly before I had Little Miss that I wasn’t too have her on his birthday, as it was his day). Brothers huh? June 2nd 2011 was the day my beloved Grandpa passed away, he lived for 97 years, pretty good innings huh? And the 3rd June 2011 was the day I delivered our beloved, firstborn baby boy Alex. This year marked five years since we met him and said goodbye to him. Wow, five years, it’s quite a milestone huh? The build up to the day was harder that the actual day itself, it always is. I had the day planned, I knew how we would celebrate his day and we did. It is a day to remember him, but of course it is also a day to celebrate. I miss him everyday, and often find my mind wandering at different times of the day, what would he look like, what would he enjoy? 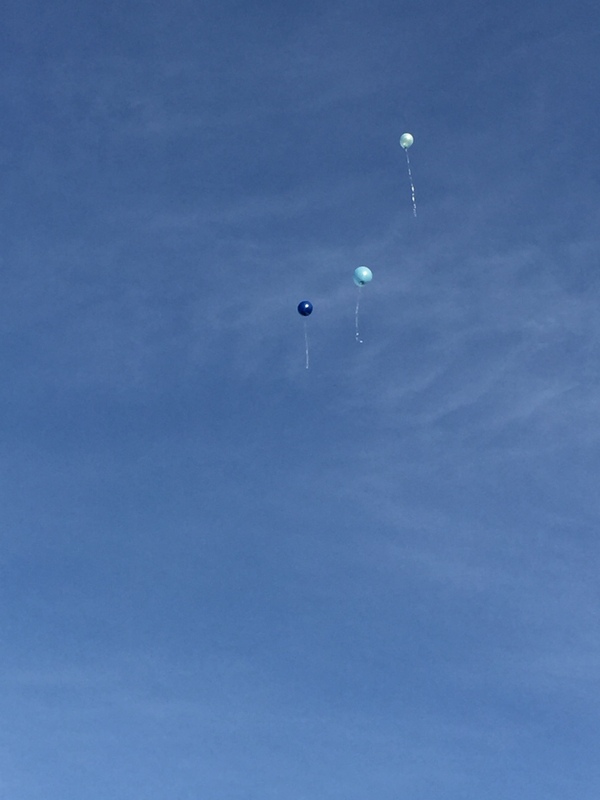 What would he have liked for his fifth birthday? A few days leading up to his birthday I explained to Little Miss that we would be having a family day for Alex’s birthday. Mummy and Daddy would not be going to work and the four of us would have a day of fun. Little Miss decided Chipmunks would be a great idea (indoor soft play venue), followed by cupcakes for afternoon tea and a trip to the cemetery with Nana and Grandad (my Husband’s parents) to do our balloon release. When I was having this conversation with Little Miss, one evening after dinner, she looked at me and said “But Mummy, Alex is supposed to go to school this year”. With these words I burst into tears. Just hearing these words from my daughter made the event seem more real. I hadn’t felt like crying prior to my chat with her, so the tears caught myself as well as her off guard. I guess with the lead up to the actual day, the tears were a form of release. Little Miss and I shared a hug and I explained to her that Alex couldn’t go to school because he lives with the stars, but he would be watching over her when it will be her and Mr Happy’s turn to venture off to school. To us Alex is our shining star, we look to the sky at night and we can always see him. Little Miss will always point to one of the brightest stars and says it is Alex. For me and our family I feel it is really important to have a symbol we can look for and see and be able to think of our boy and big brother. 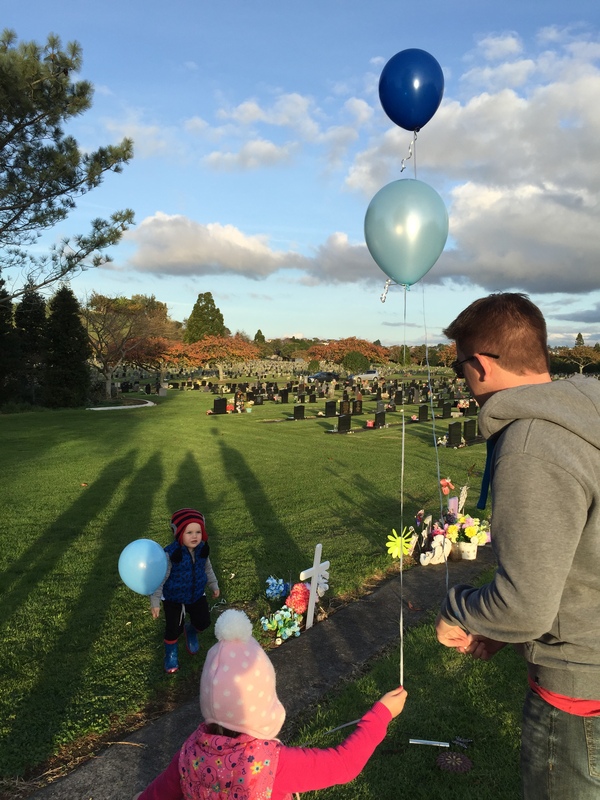 We had a lovely day remembering Alex and celebrating his fifth year. To me as hard as it is, his birthday is a celebration. He existed, he was and still is my first born baby. I think of him everyday, and these days I smile. It wasn’t always easy to smile but know I feel that I can. Here are some of the photos from our day.